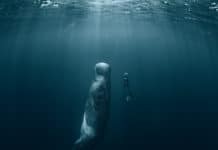 Croatian Freediver Mirela Kardasevic has broken the women's AIDA world record with a 208-meter (656 foot) swim in the Dynamic Apnea with Bifins discipline. 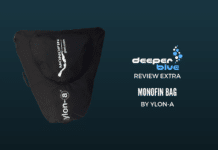 We take a look at the extremely durable and versatile soft monofin bag by ylon-a.  The largest freediving center in the world has opened on Panglao island in the Philippines. 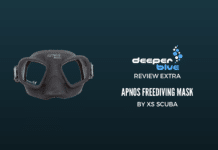 The final list of competitors for the 2019 Xibalba Freediving competition has been released. 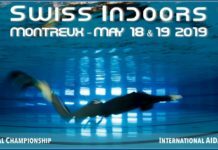 South African swimmer and freediver Amber Fillary will to attempt to break the women's under-Ice breath hold swimming record. 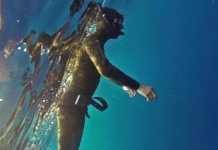 Turkish freediver Sahika Ercumen, who last year broke the CMAS women's Constant Weight No Fins (CNF) world record in freshwater freediving, made history last month to be the first Turkish woman to freedive Antarctica. 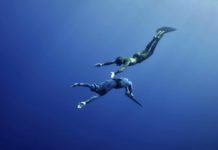 Training for freediving can be very enjoyable and rewarding, but it’s not without its frustrating moments.